A Perfect Start in a Prime Location! 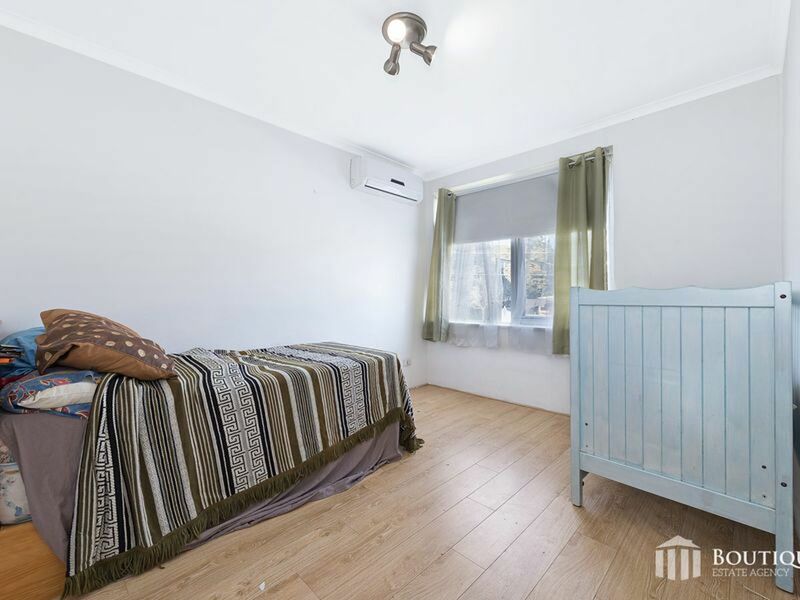 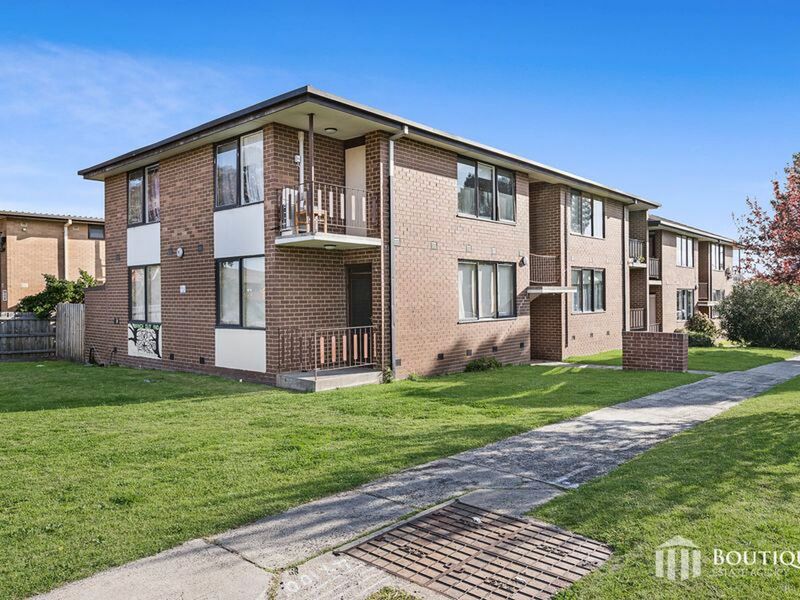 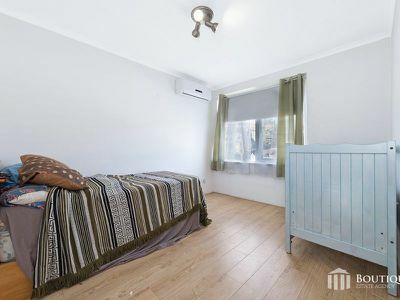 Do not miss a rare opportunity to secure this spacious apartment ideal for first home buyers or investors in a prime central Dandenong location. 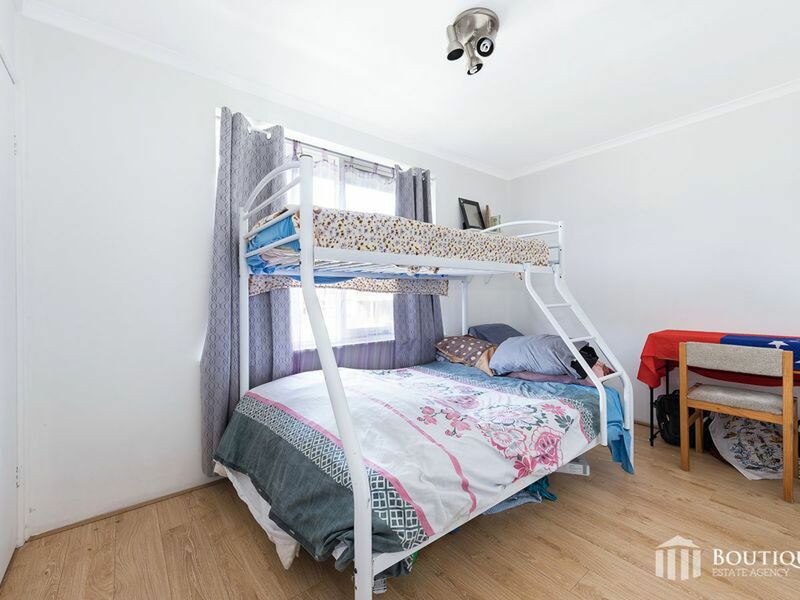 Surprisingly spacious, comprising of 2 double bedrooms, open-plan lounge/dining which leads to a private balcony and a spacious central bathroom with laundry. 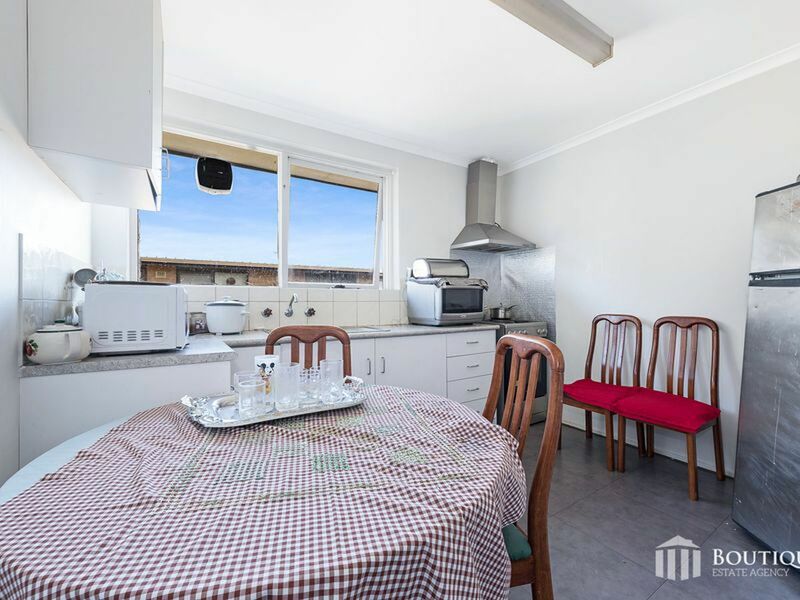 Highlighted by a large kitchen finished with a great deal of bench space and cabinetry, ideal for a couple or small family. 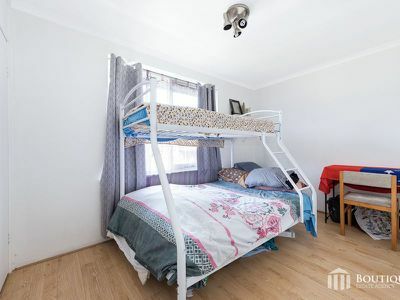 Currently tenanted to a wonderful long term tenant at $1130.00 per calendar month making this an ideal opportunity for investors to secure a low maintenance property with a great rental return. 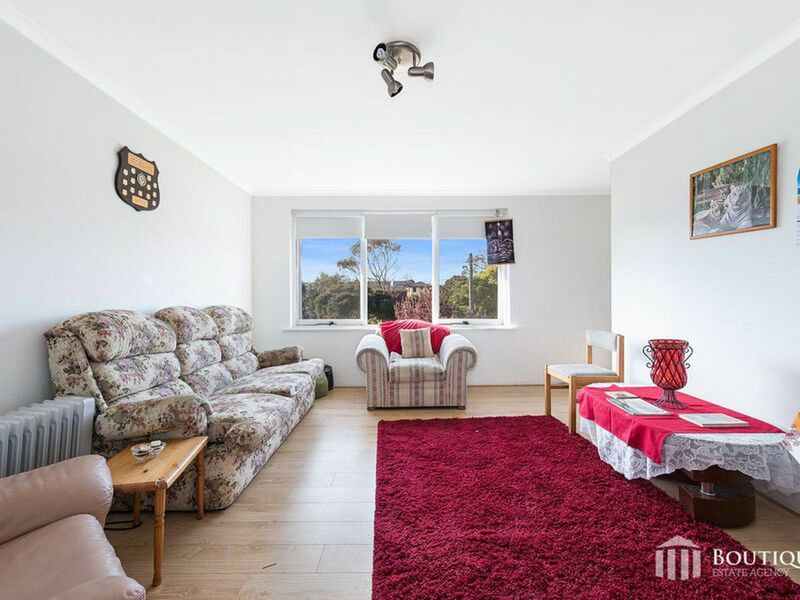 Brilliantly located walking trail to John Hemmings Park and only moments away to Dandenong Plaza, market, shops, cafes, restaurants, Dandenong High School, Cleeland Secondary College, Dandenong West Primary School, public transport and all other essential amenities. Estimated monthly repayments based on advertised price of $245000.